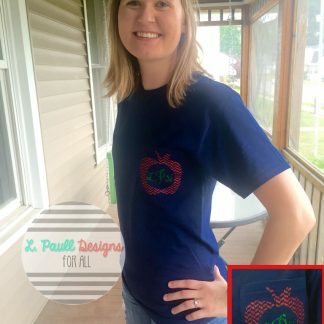 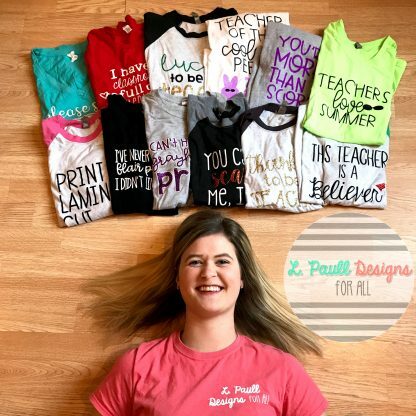 Love teacher tees?! This is the perfect bundle for you! 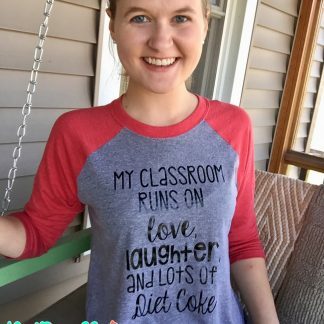 This is a $240+ value! 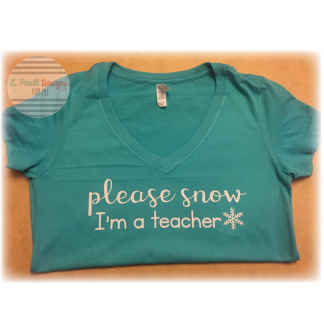 You’re getting 12 teacher tees at a significant discount by purchasing this bundle all together. 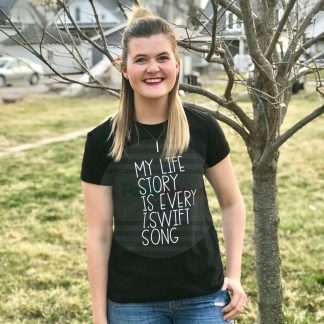 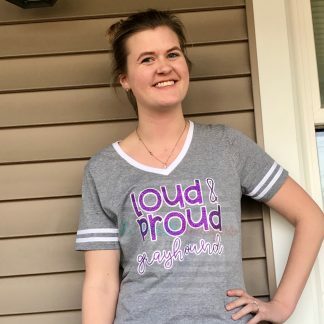 Because you can order each tee in different sizes, styles, colors, and fits, you may want to team up with a friend or 2!